A Rainbow of Greyhounds! All reporting for their monthly heartworm preventative. 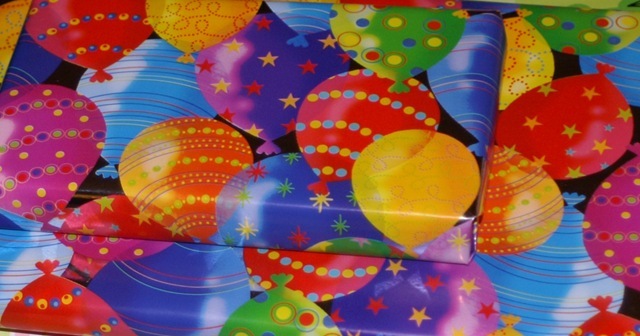 Wrapping paper with a Rainbow of Colors. 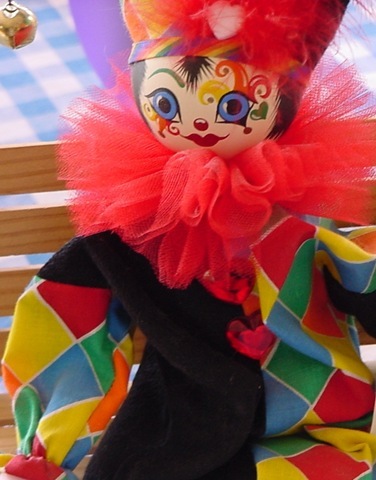 Rainbow colors of a handmade music box doll. 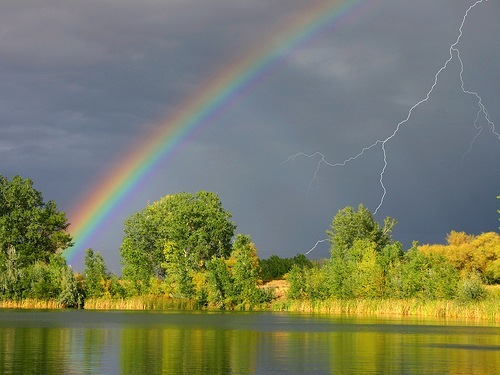 Last but certainly not least is a True Rainbow during a spring storm.